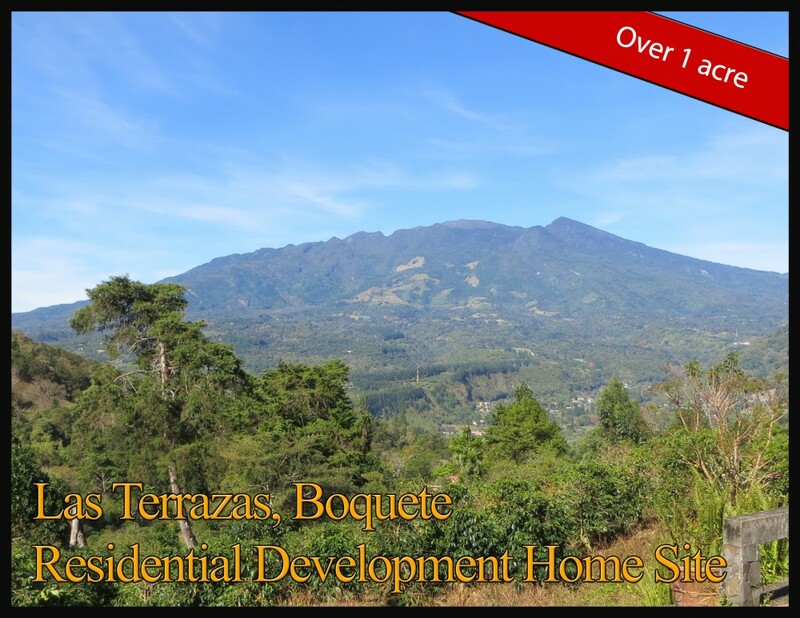 Las Terrazas is one of the finest boutique gated communities in Boquete created in a partnership between the illustrious Peterson and Motta families. 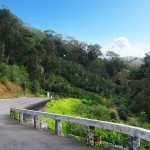 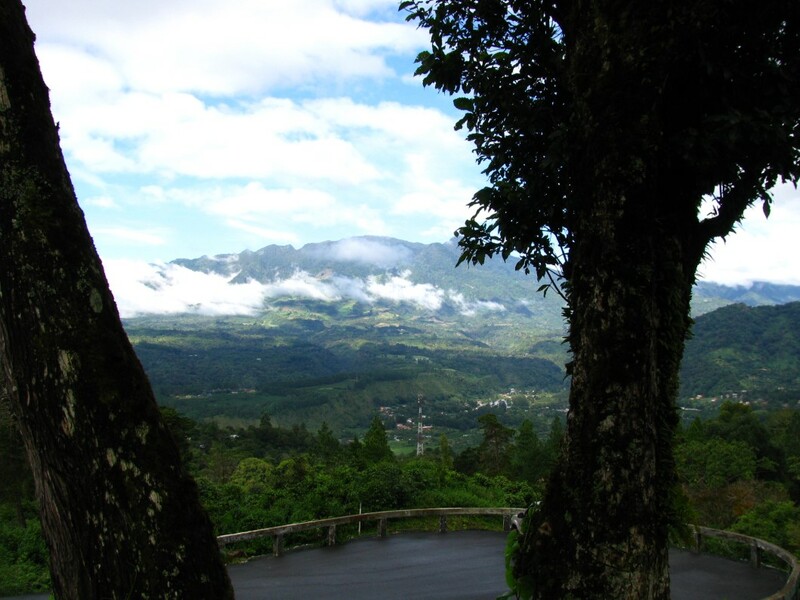 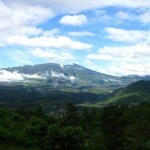 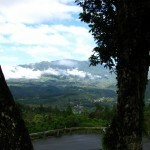 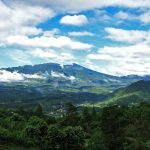 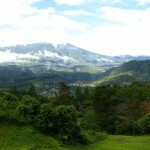 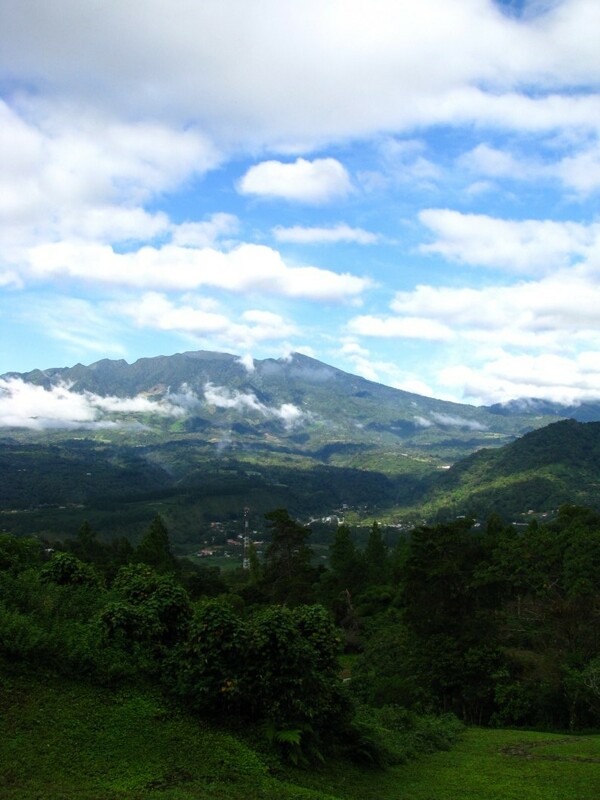 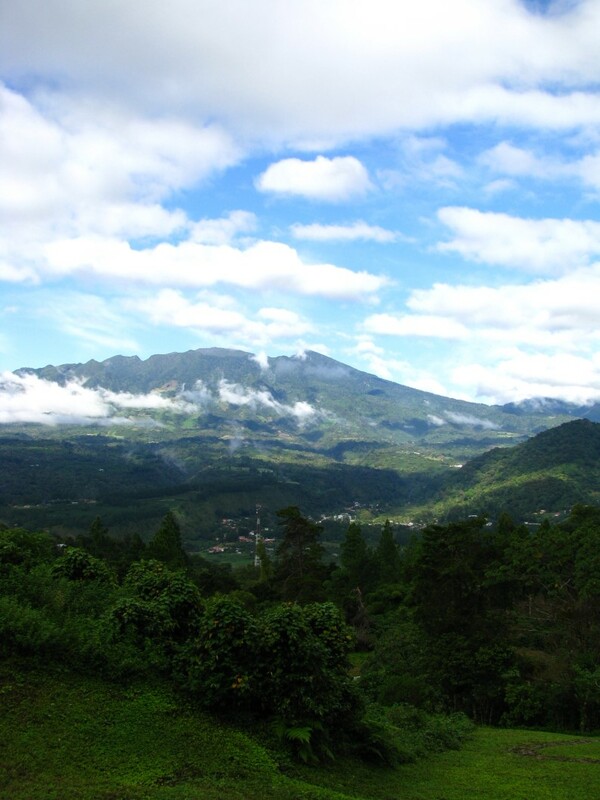 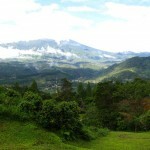 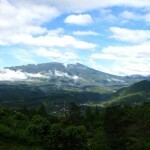 The result has been magnificent – a view rich environment, just 6 minutes to downtown in Jaramillo, Boquete. 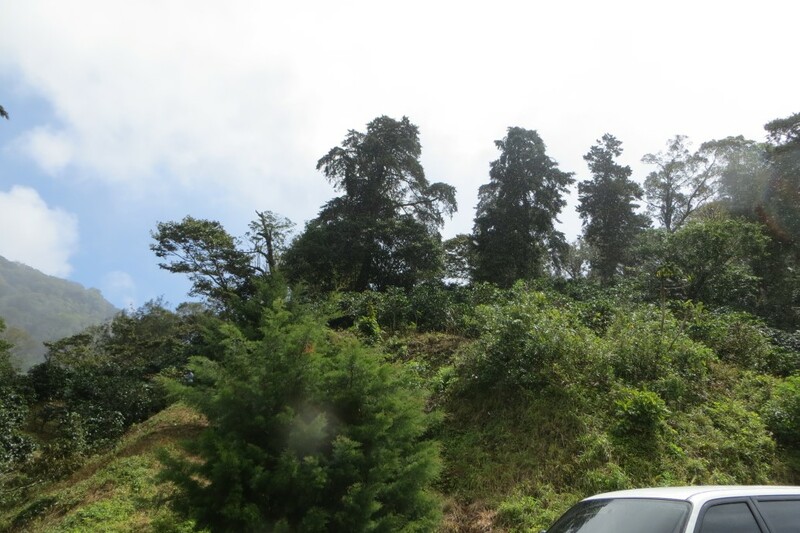 This lot 9 is at the top of the development adjacent to a large green area. 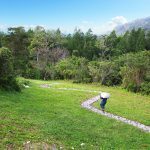 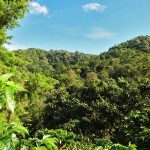 It is one of the most private locations in the development and boasts awe-inspiring views as well as over an acre of land to enjoy. 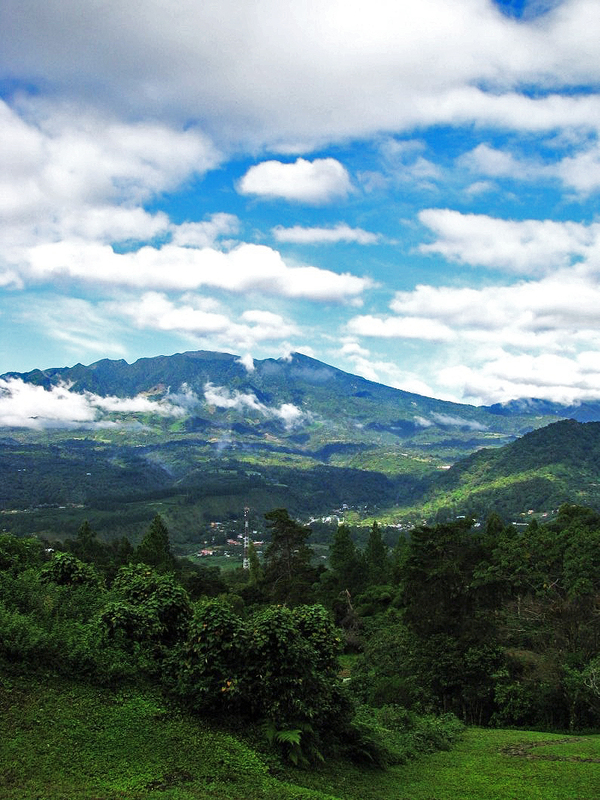 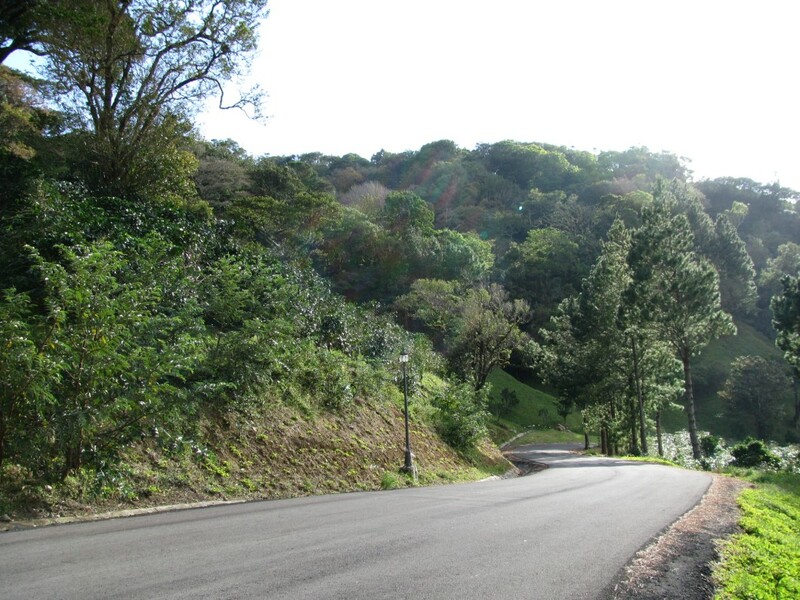 The development has quality infrastructure with beautiful roadways, an entry gate and fine high-end homes. 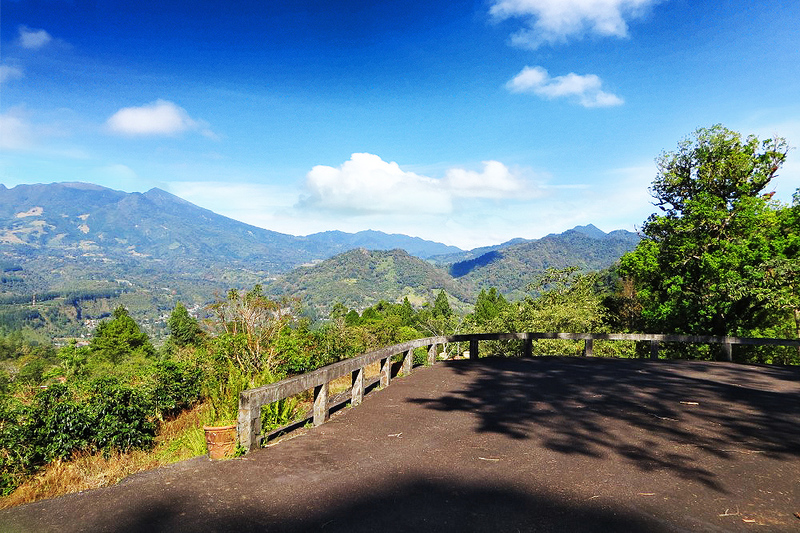 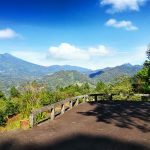 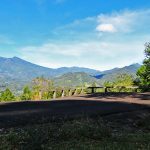 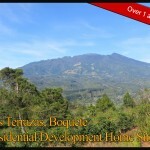 Las Terrazas is considered an enviable spot for your new home. 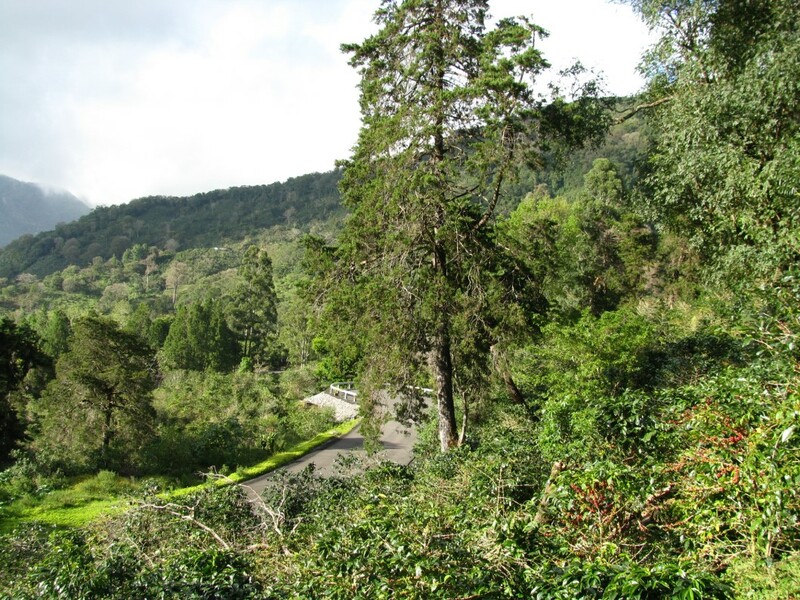 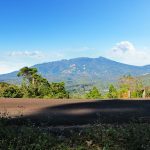 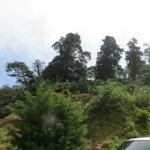 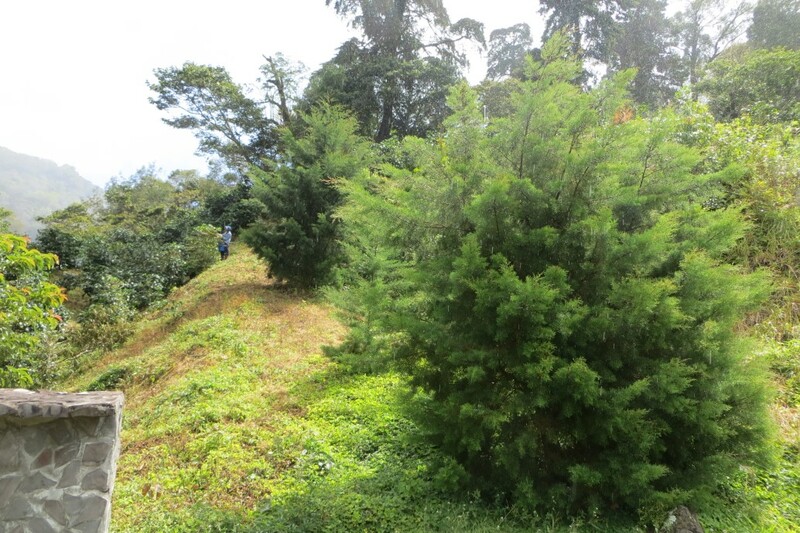 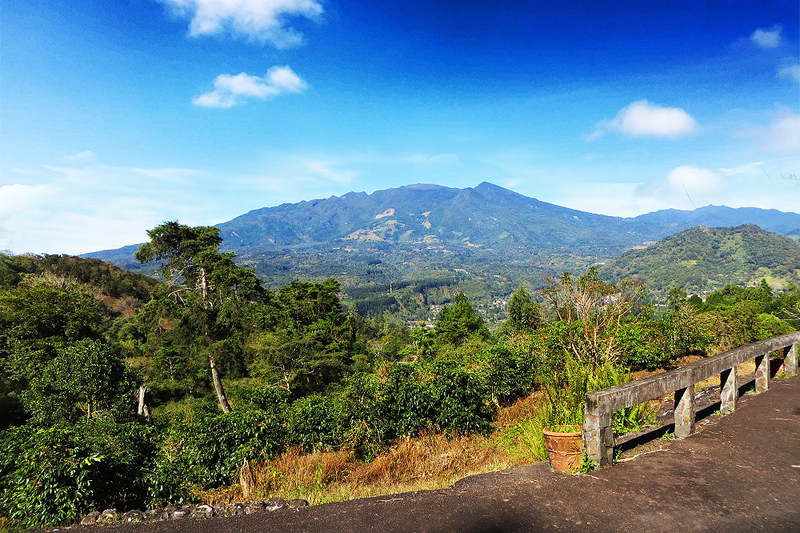 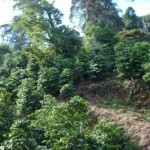 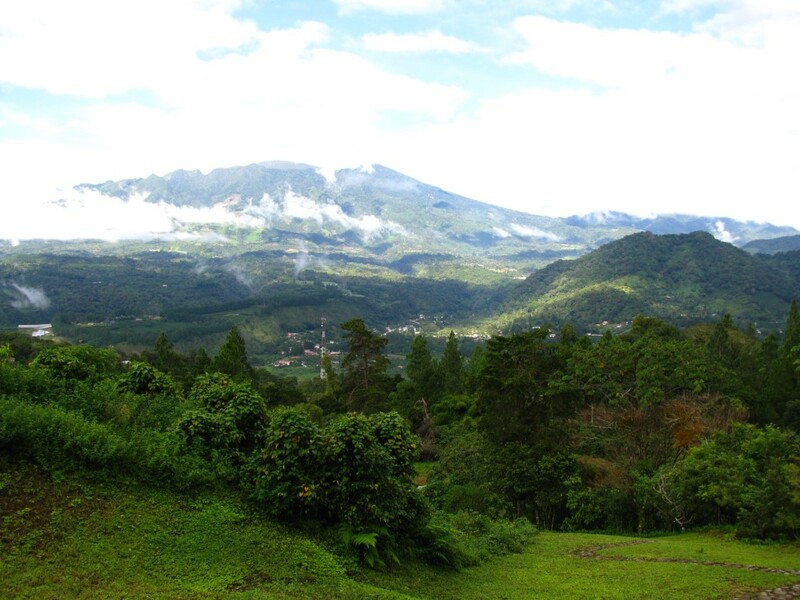 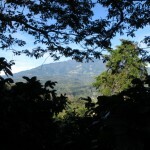 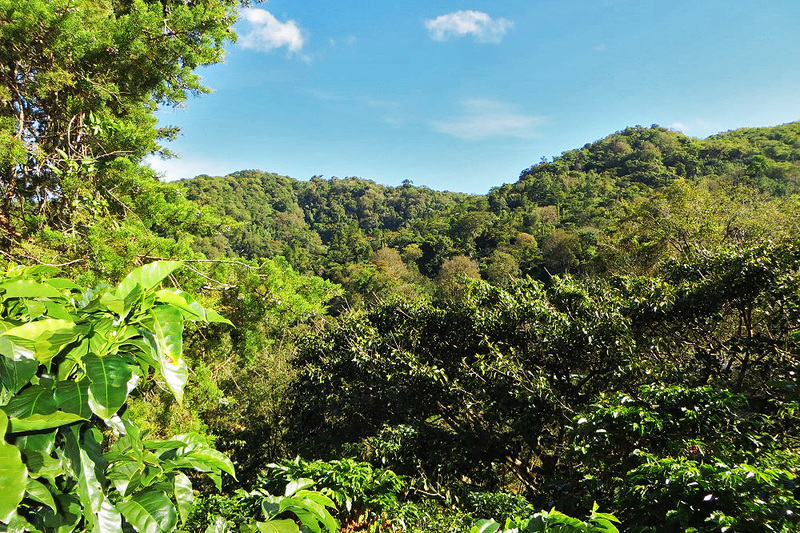 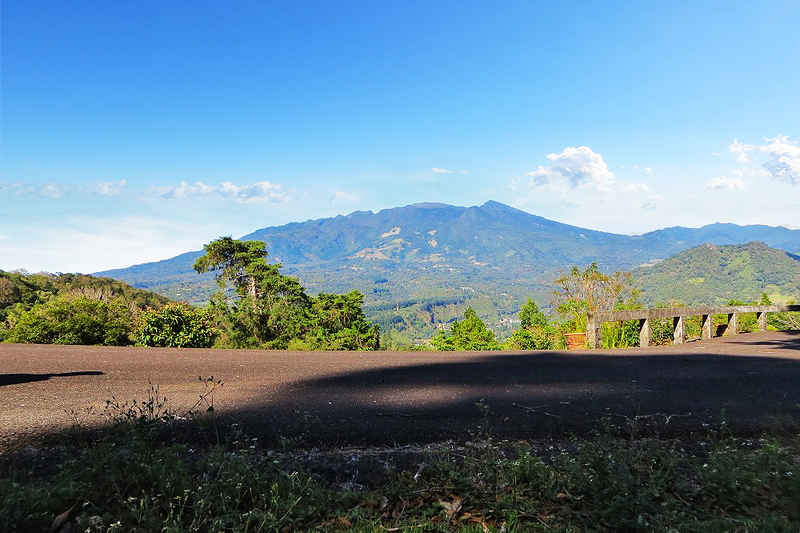 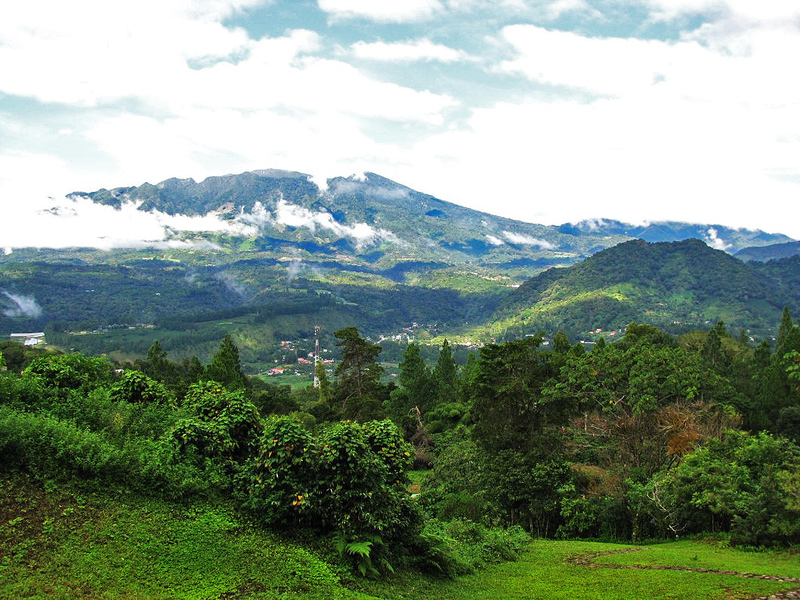 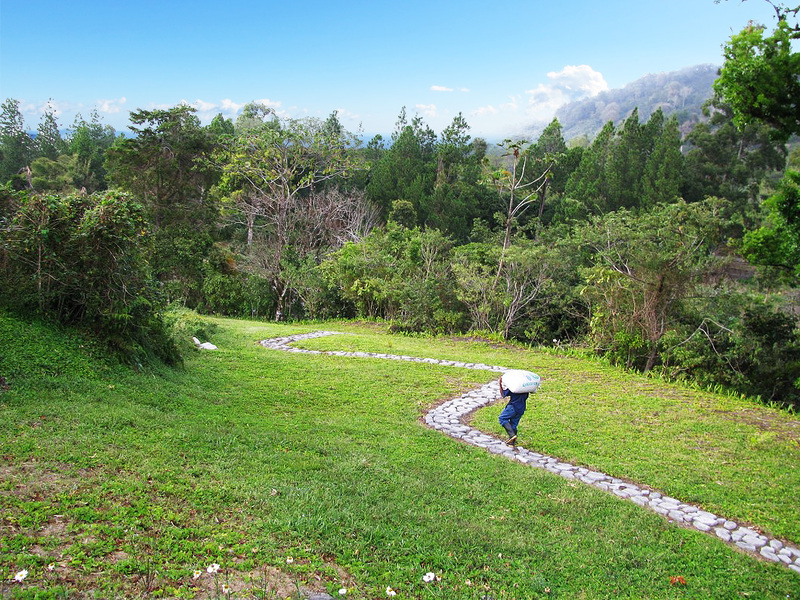 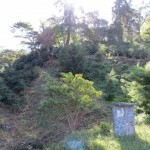 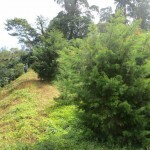 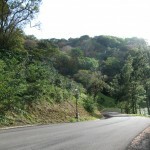 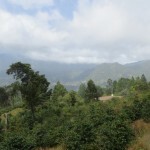 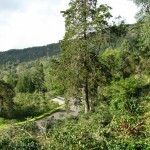 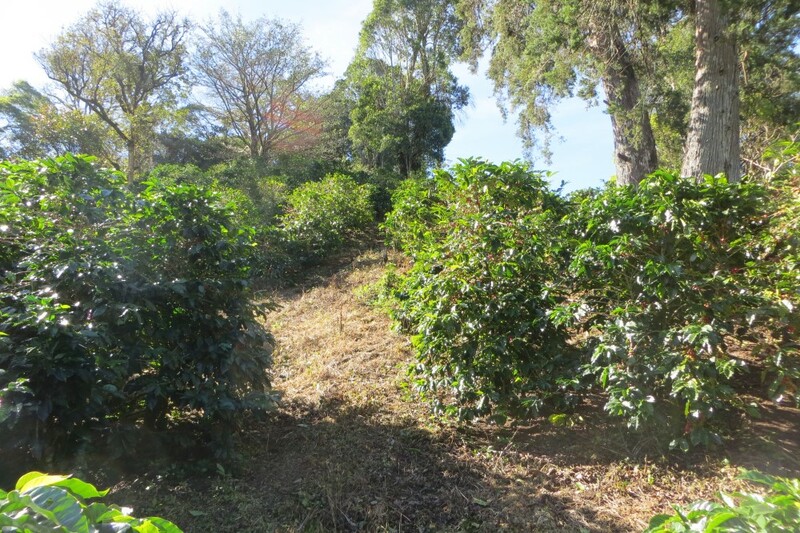 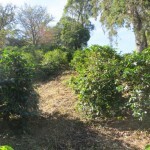 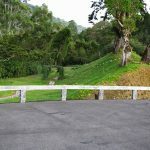 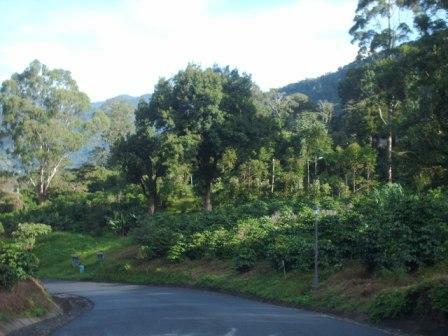 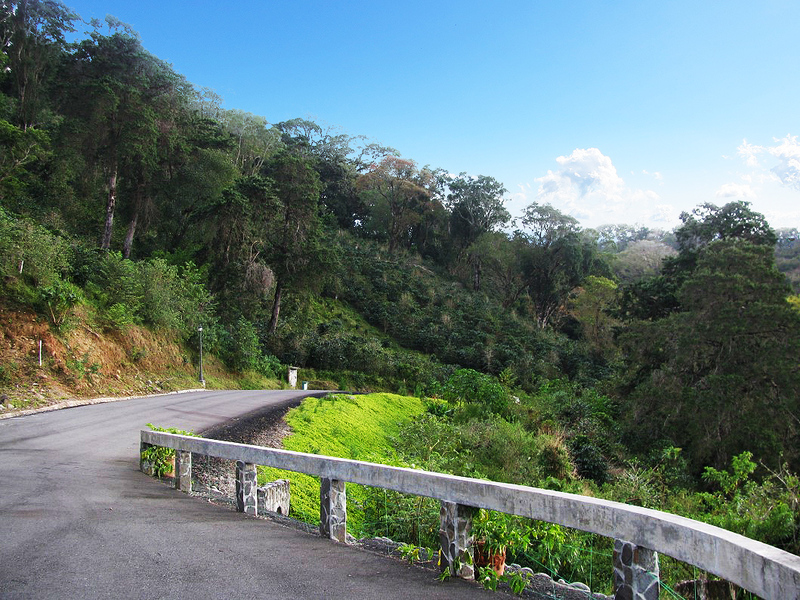 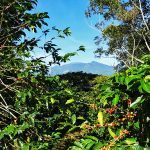 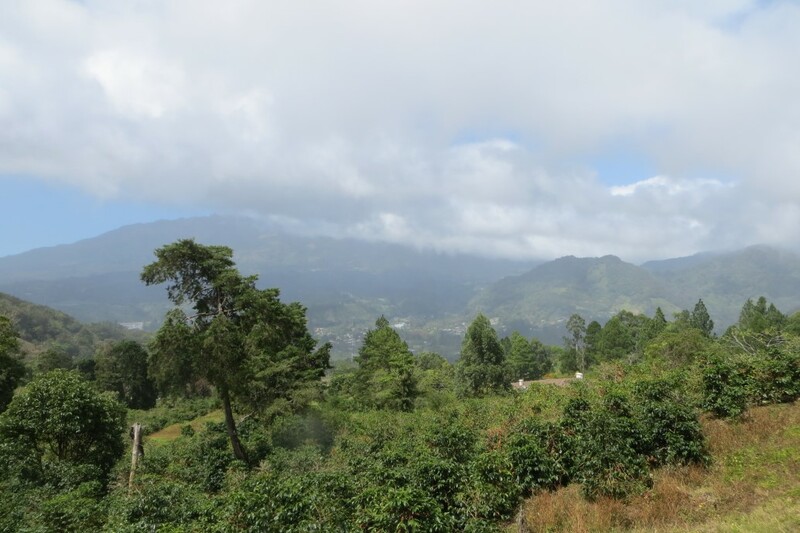 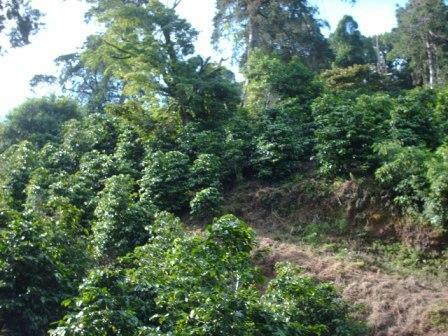 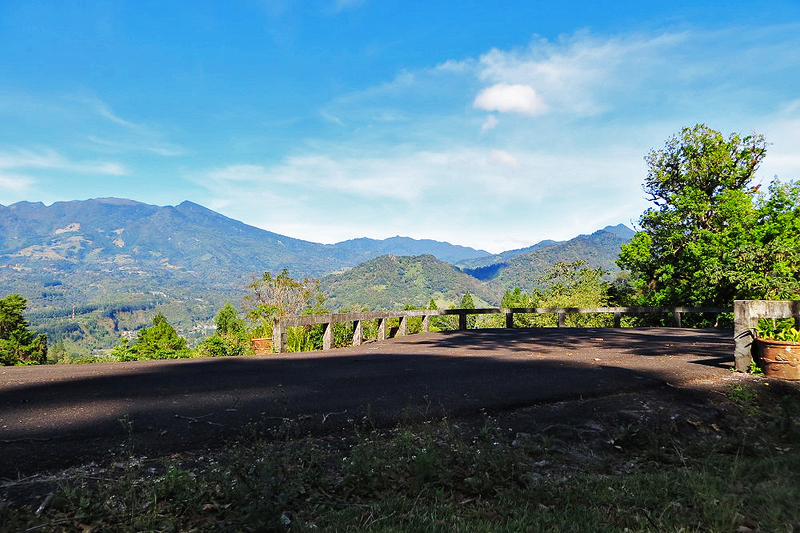 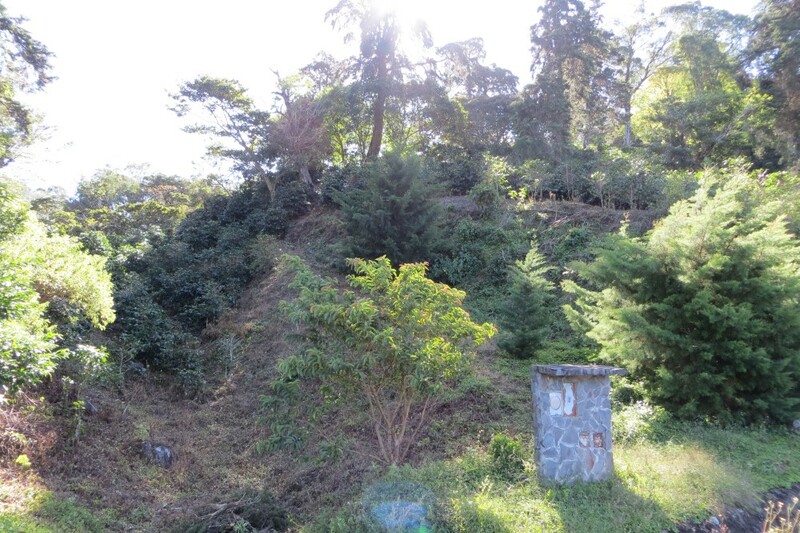 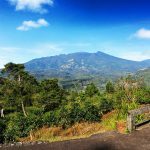 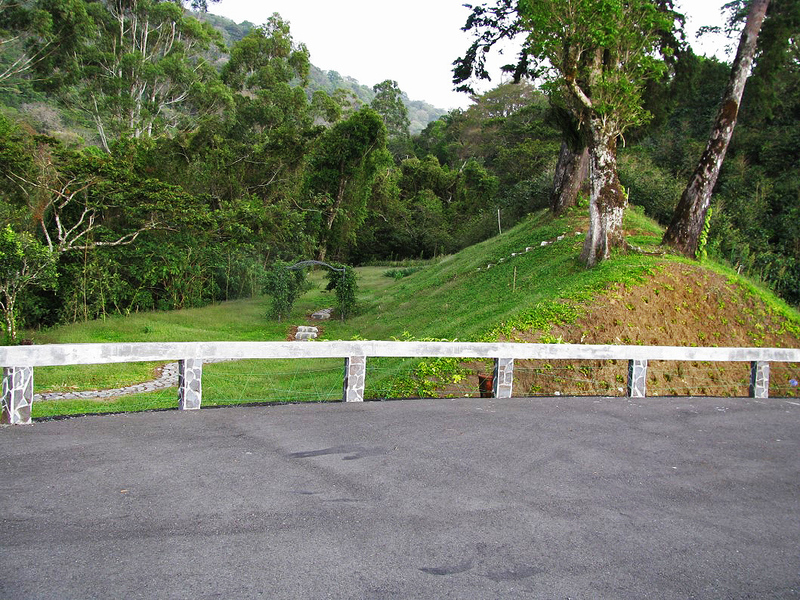 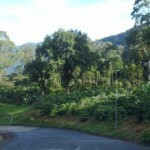 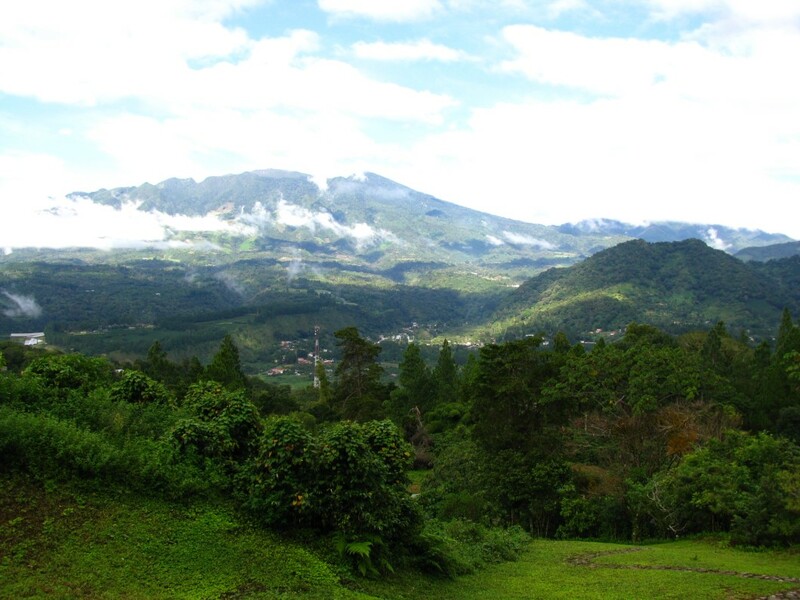 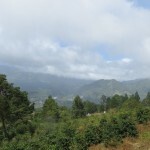 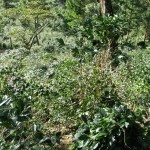 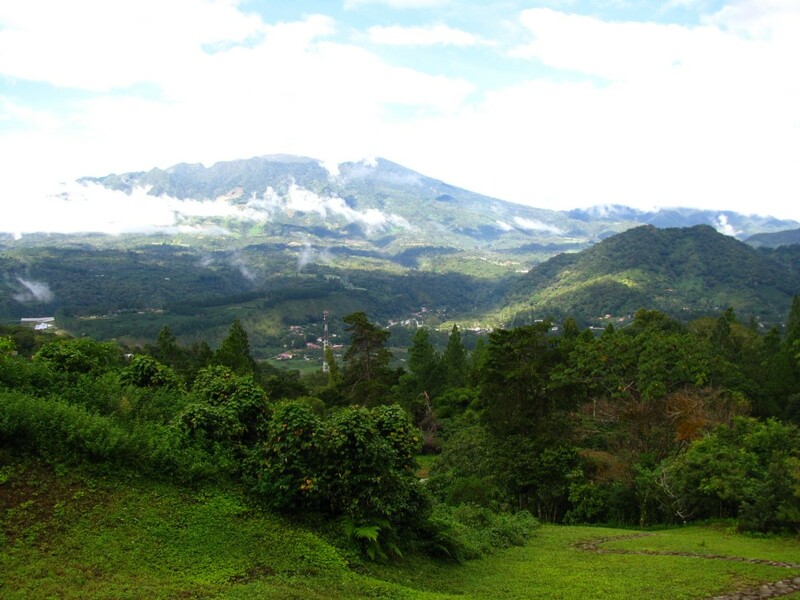 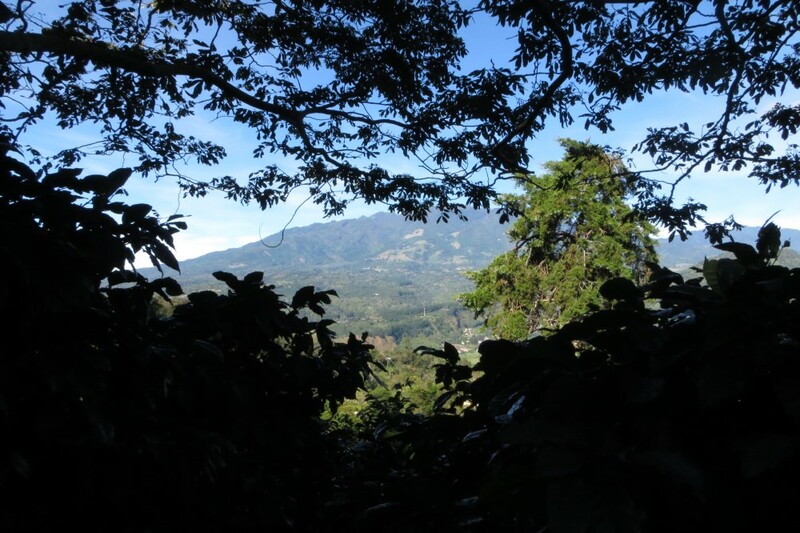 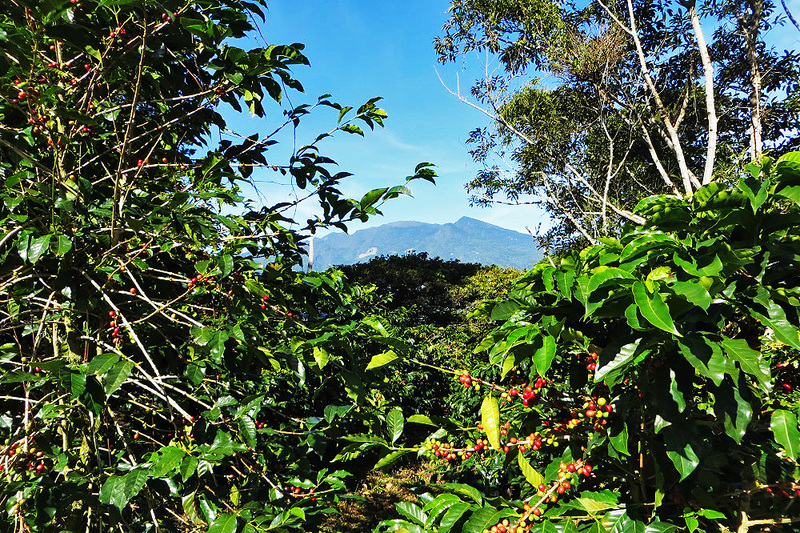 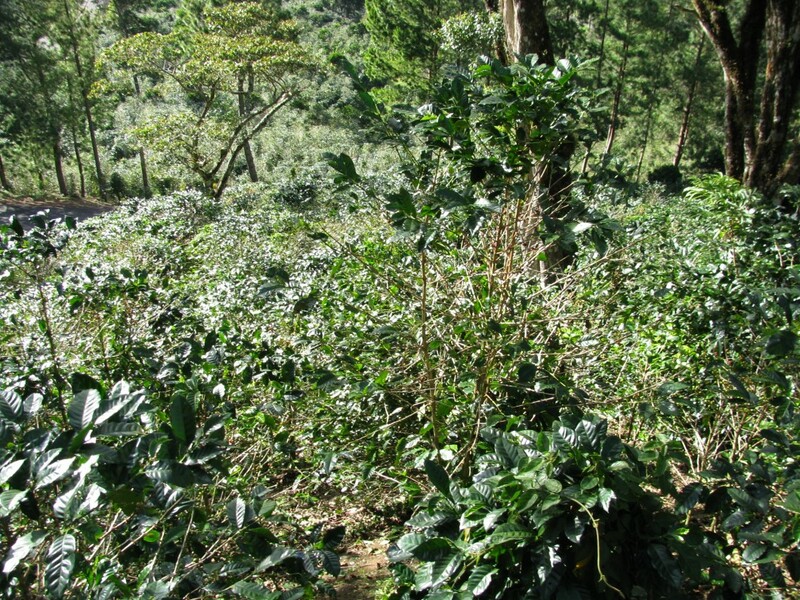 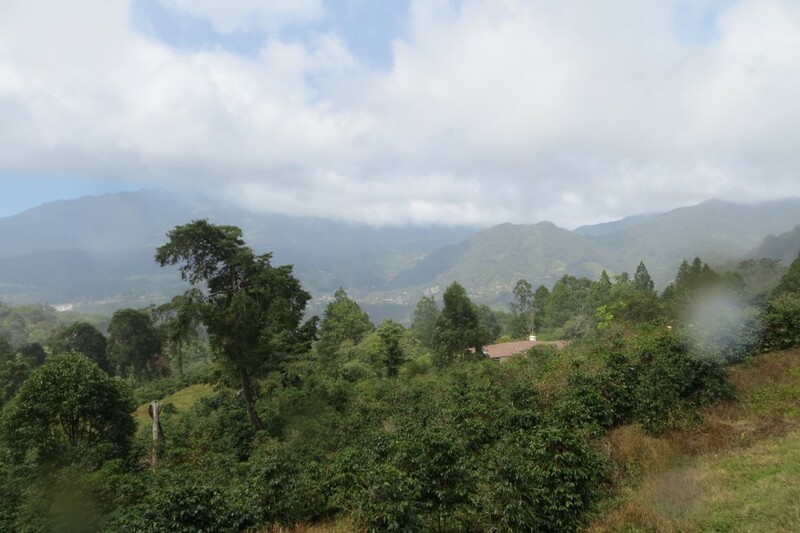 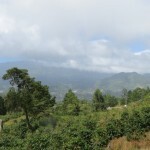 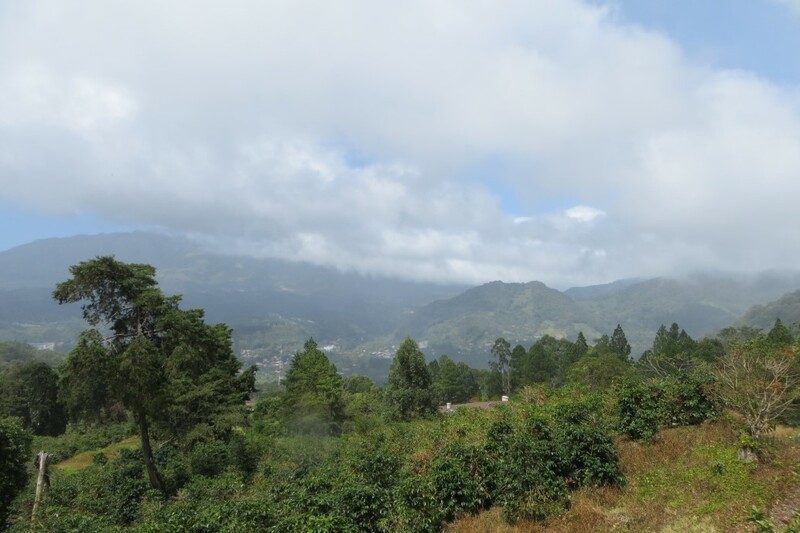 And this is one of the best lots in Las Terrazas.